The idea of a ‘Geomantic Riposte’, a response that attempts to transplant the energy of one poem into another, is not out of keeping with poetry that abounds like so many persistent verbal ‘forms’ (small depressions of our prairie jackrabbits) and even defiant forbs across the vast and diverse landscape in Canada. This ‘Idea of North’, to use Glenn Gould’s term, is not just about the tonic of performance or the stern dominant of major city centres. Even at remote interstices, the conversation is always continuing, sometimes in a communal sense and other times in the manner of a furtive sonata or partita about to be launched into space. Geomantic Ripostes is therefore a glimpse through a window on the very liminal of a poet’s life, one that is made up of murmurs, music, silences, sudden yips, rests, and occasional fermatas. As such, this series is a curation of thirty six poetry books published in Canada, along with more than a bit of interior talk they have brought about. Lorna Crozier hails from Swift Current, Saskatchewan and admits to storing up the province in her bones and blood, even in her residence in Victoria, BC. 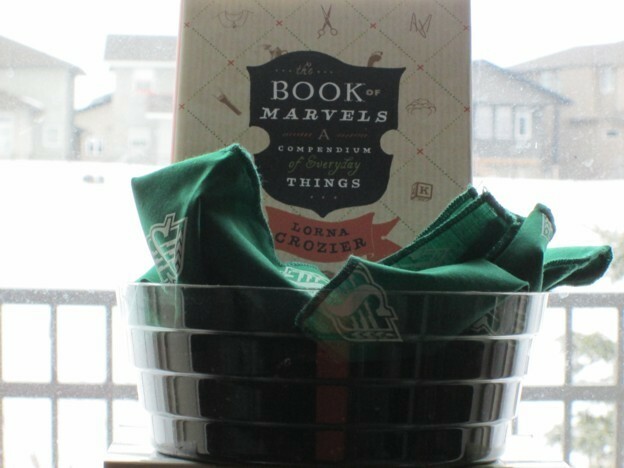 Her passion for the craft of poetry extends to her teaching and through her involvement in various social causes and Margaret Laurence has called her “a poet to be grateful for.” Crozier’s The Book of Marvels is an astute and witty examination of the very lively life of everyday objects. discovered it was not. Why call the object bulb, then?